Moon-Sung (Park Jung-Hak) fails in running a private institute. To make a comeback, he struggles to borrow money. Meanwhile, his son Do-Jin (Maeng Se-Chang) refuses to go back to the U.S. to study and he insists on marrying a woman who has a child. Moon-Sung is not happy at the situation he faces. One day, Moon-Sung receives a call that his father is in critical situation. Moon-Sung and his father have not talked in a long time. In the past, his father was falsely accused of being a spy for North Korea. Recently, his father was found not guilty in that case. His father received compensation from the government. Filled with mixed emotions, Moon-Sung goes to his hometown to see his father for the first time in 30 years. 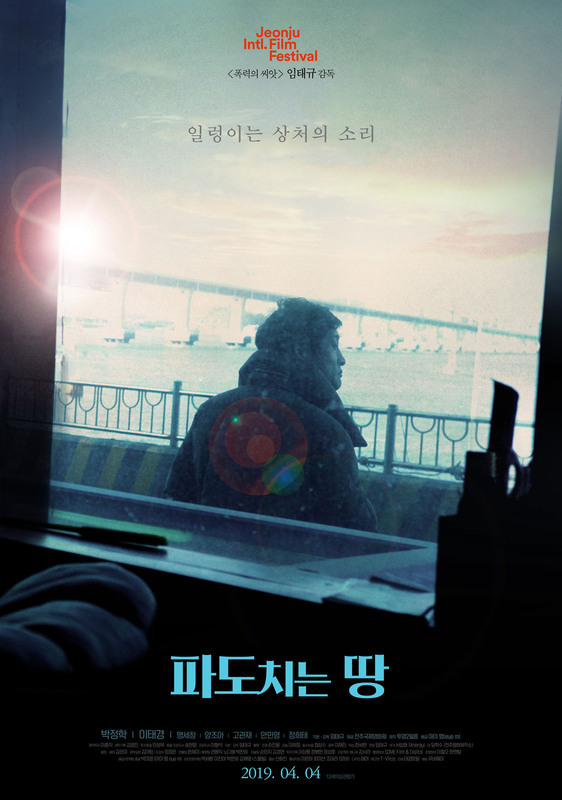 There, he meets a mysterious woman Eun-Hye (Lee Tae-Kyoung) who is taking care of his father.